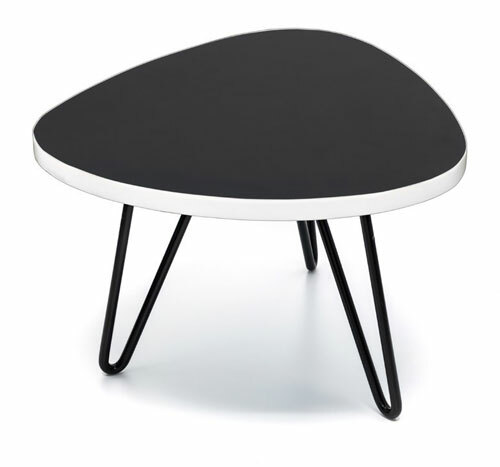 It’s a new brand to us, but we like what The Rocking Company is doing, not least with its Tica Table range. The Rocking Company is a small French label specialising in kids furniture with a retro vibe. 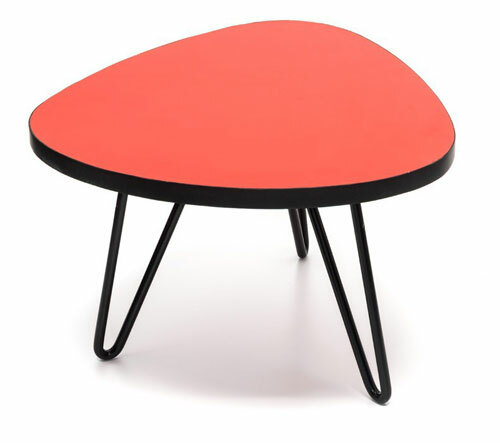 Tables and chairs are available at Smallable right now, with a new collection said to be arriving shortly. 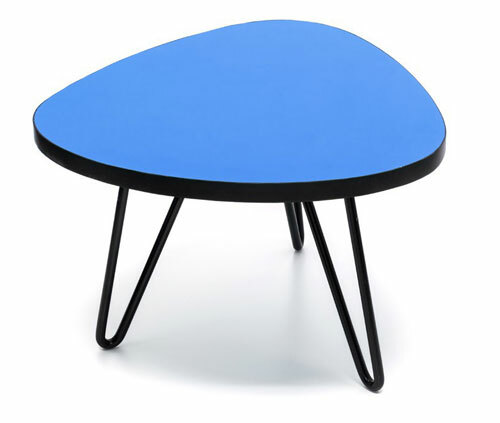 These super-cute, 1950s-style Tica Tables are from the first collection and as such, are currently marked down in the Smallable sale. Take your pick from three colour options, all with Formica tops and industrial-style steel legs. Great for little people to use for work and play, just as good for display. If you want one, the discounted price is currently €77.40 each.